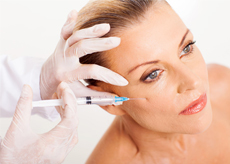 MDEthics Advanced Anti-Ageing Serum was developed by physicians to deliver maximum therapeutic results in a single product. 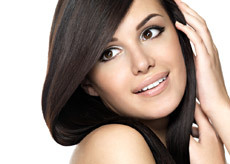 Most skin care companies maximise profit by selling multiple products. This is simply unnecessary. Using state of the art formulation strategies and computer analytics, we have reversed this trend. 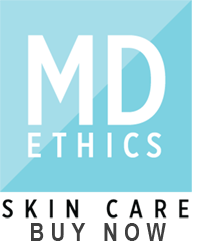 MDEthics was created to put integrity back into skin care and deliver results worthy of the medical profession. 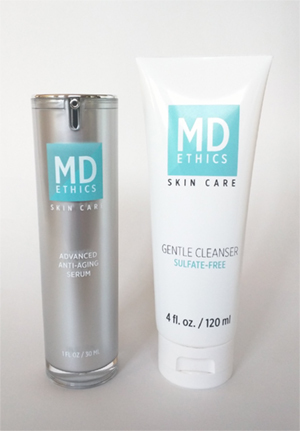 MDEthics Advanced Anti-Ageing Serum combines the potent natural power of over 10 products into a rich and luxurious serum that leaves the face refreshed, hydrated, smooth, all the while aggressively leading the fight to slow the ageing process.